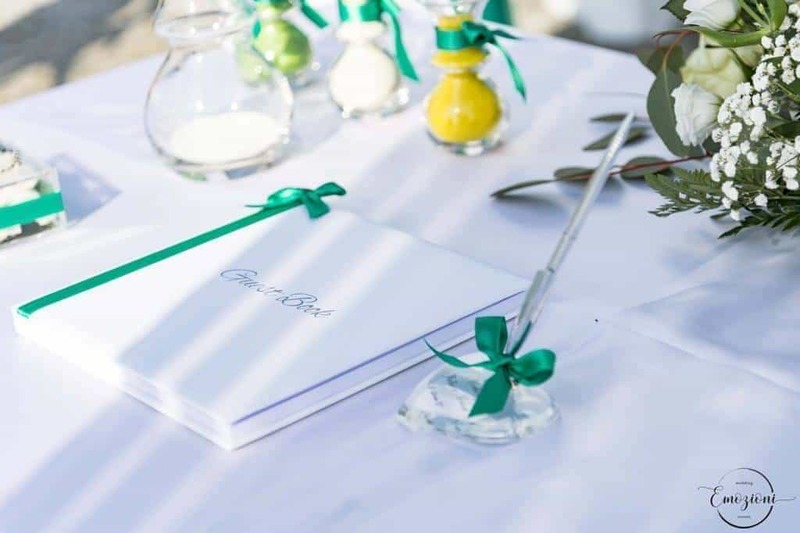 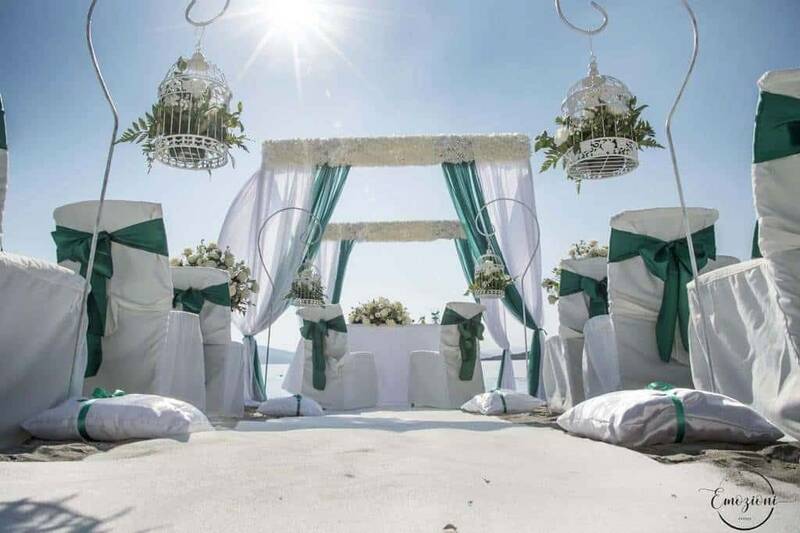 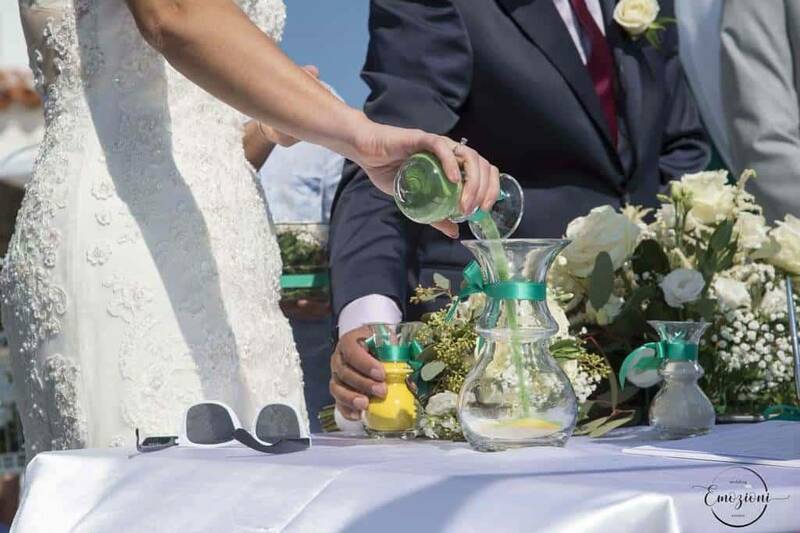 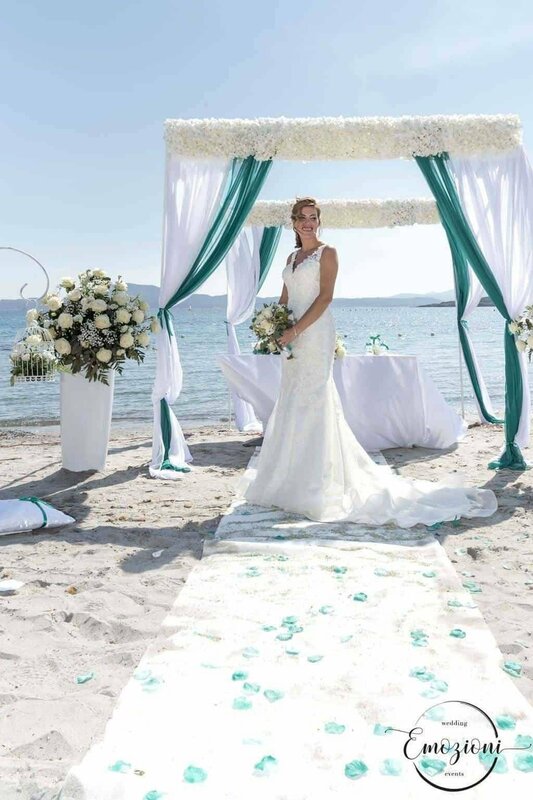 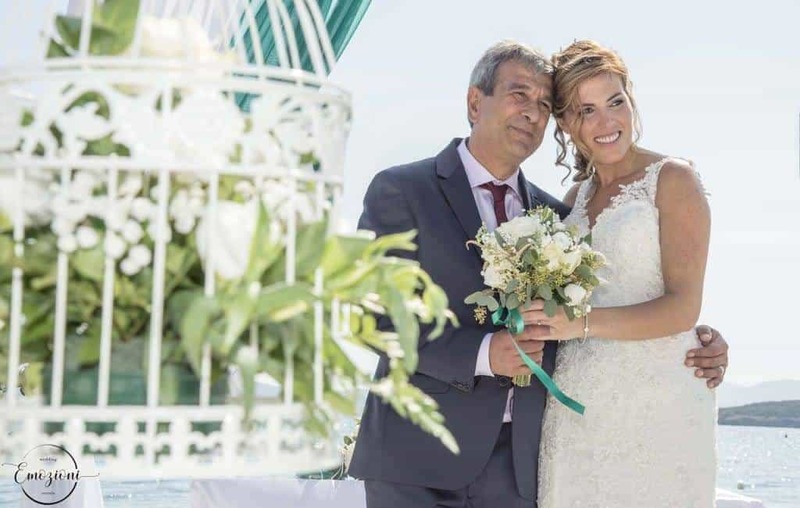 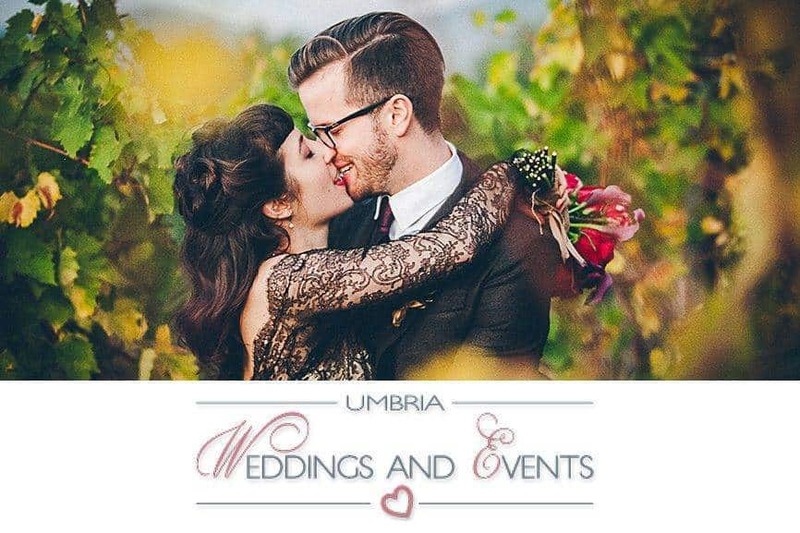 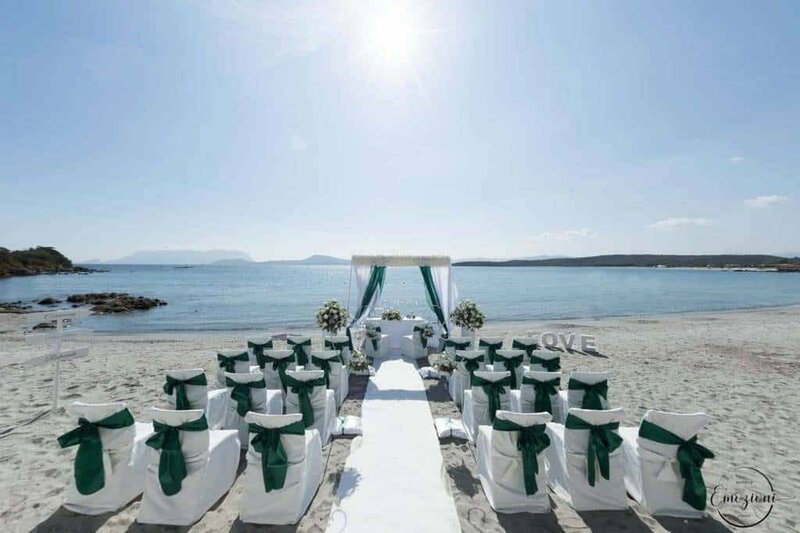 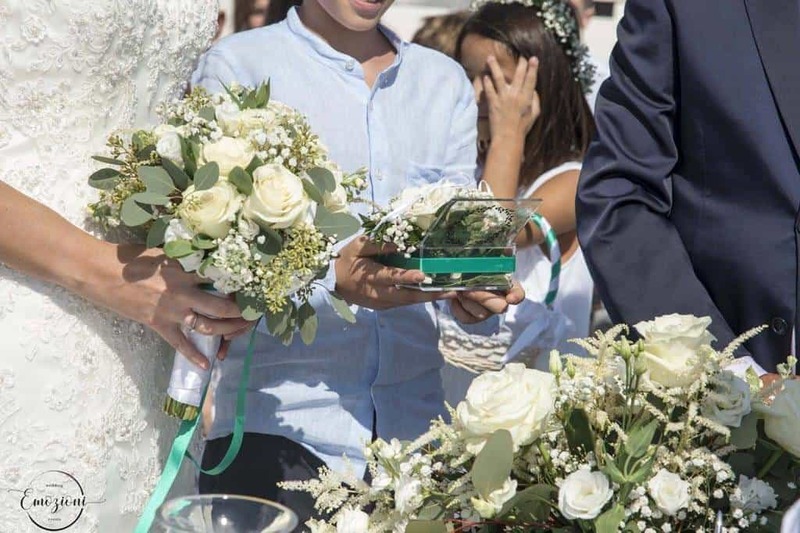 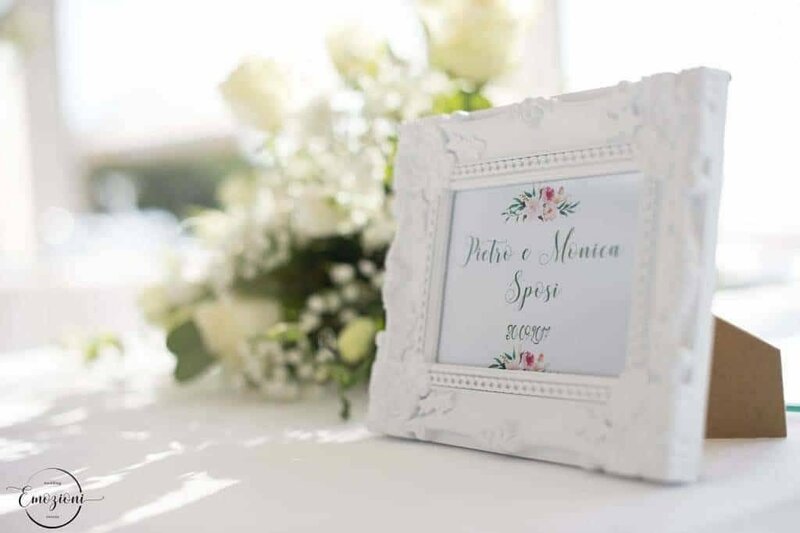 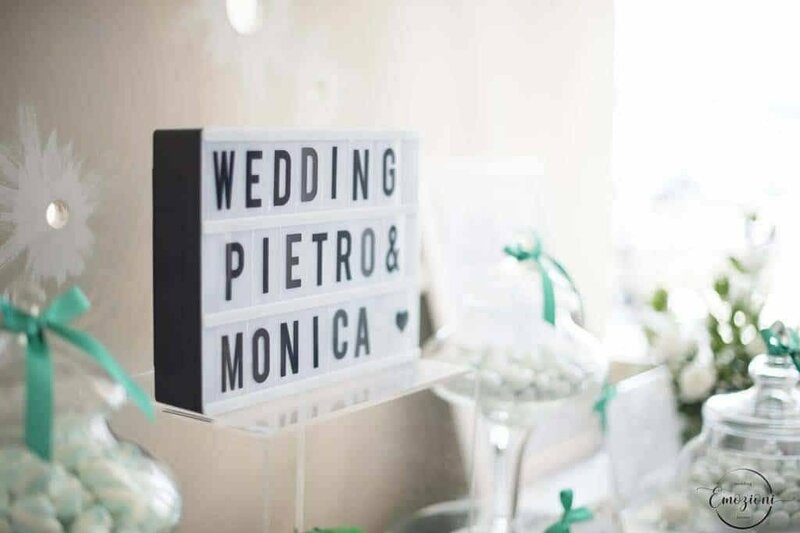 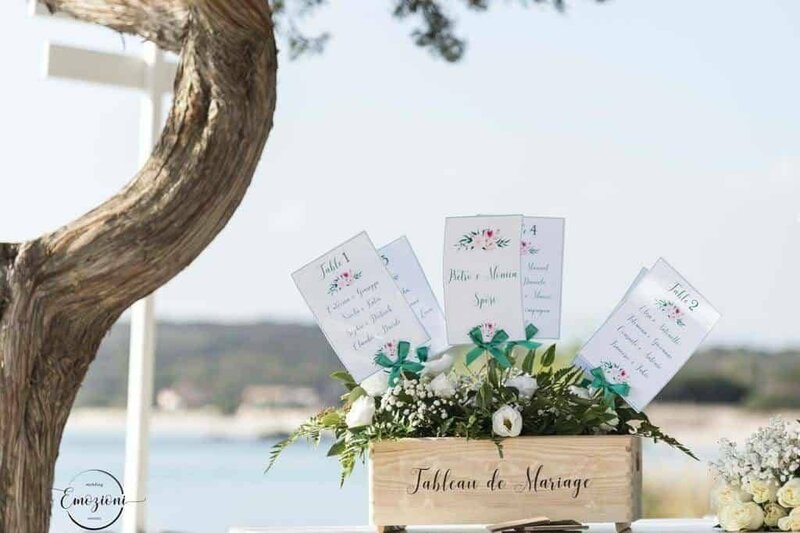 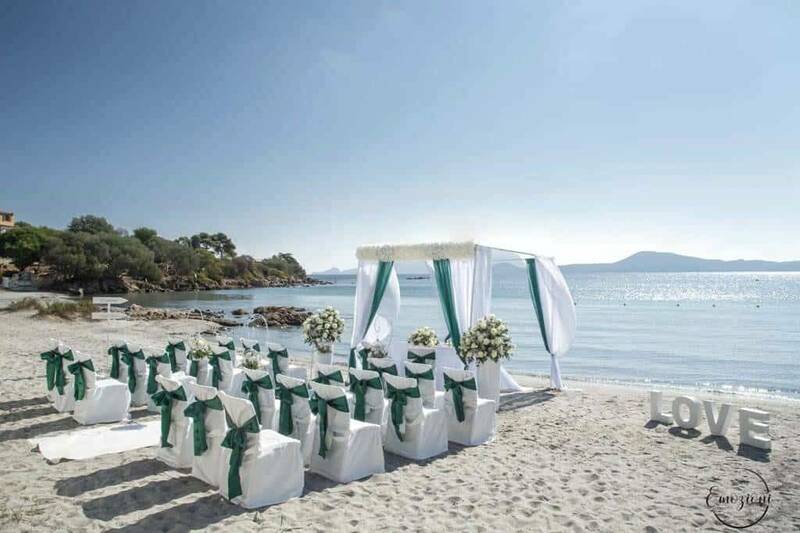 Emozioni Wedding & Events is a young and dynamic company founded in 2007 in Olbia, north of Sardinia, specialized in organizing weddings and events in Costa Smeralda and throughout Sardinia. 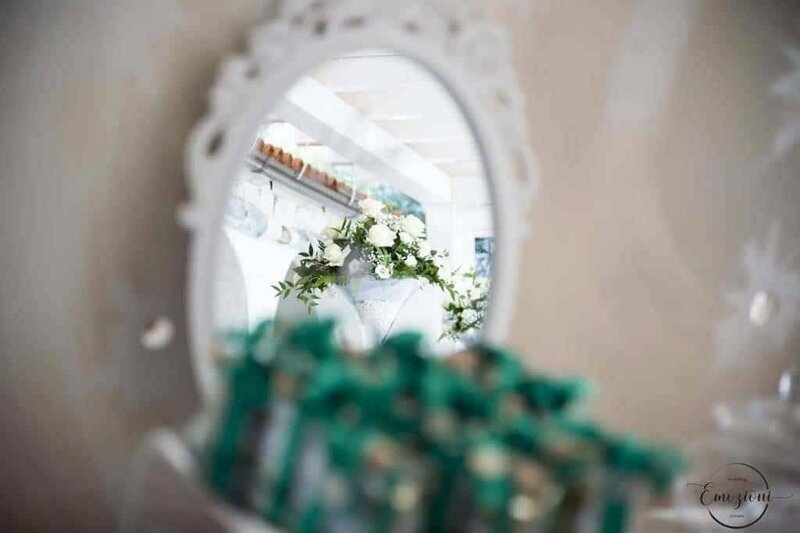 The founder Valeria Setzu, determined, creative, reserved and professional in addition to the love she puts in her work, is able to design and create exclusive events and weddings, thanks to a careful study of every detail. 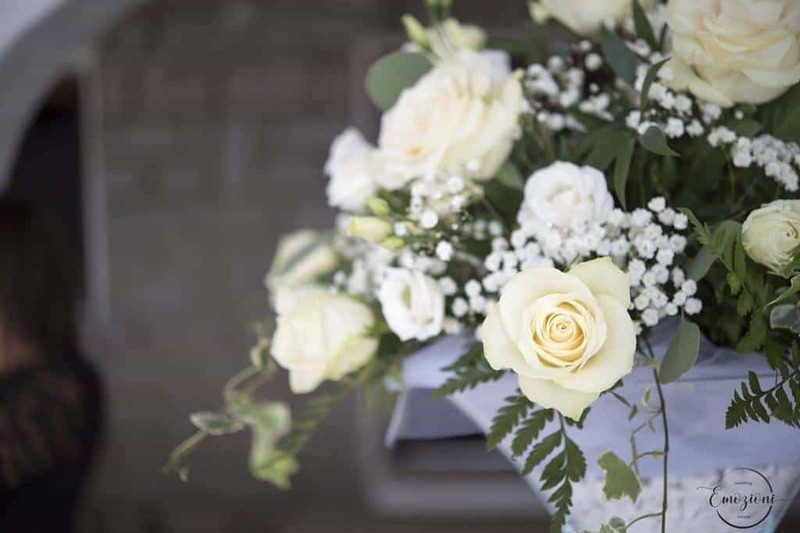 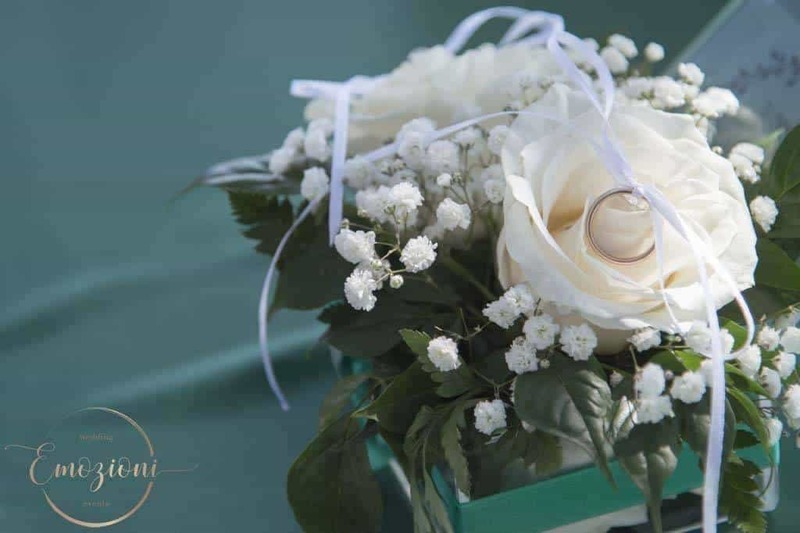 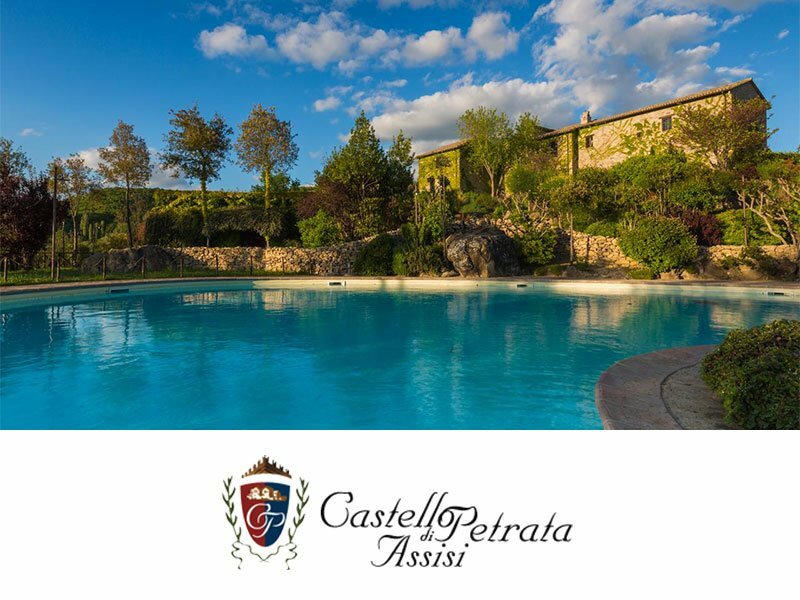 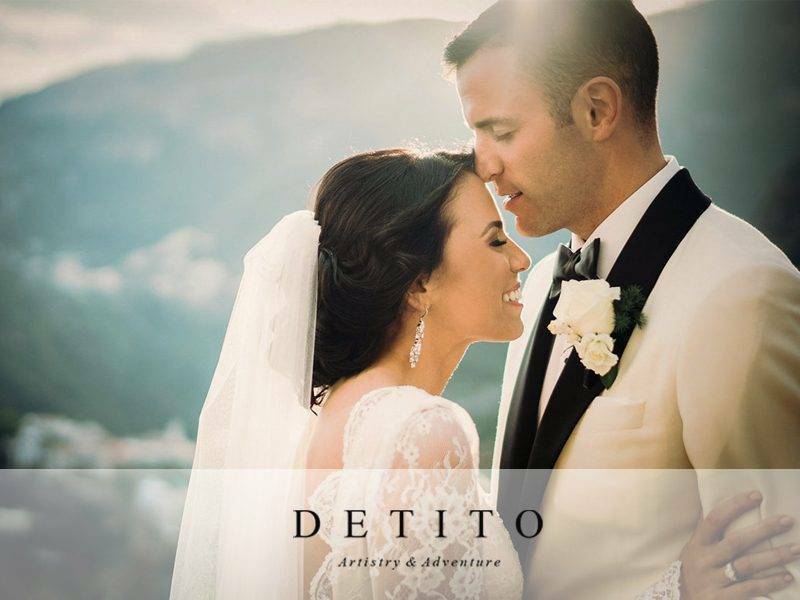 Moreover, in his field he boasts a ten-year experience and together with his team will help you make your wedding magical and elegant, taking care of every detail of your special day. 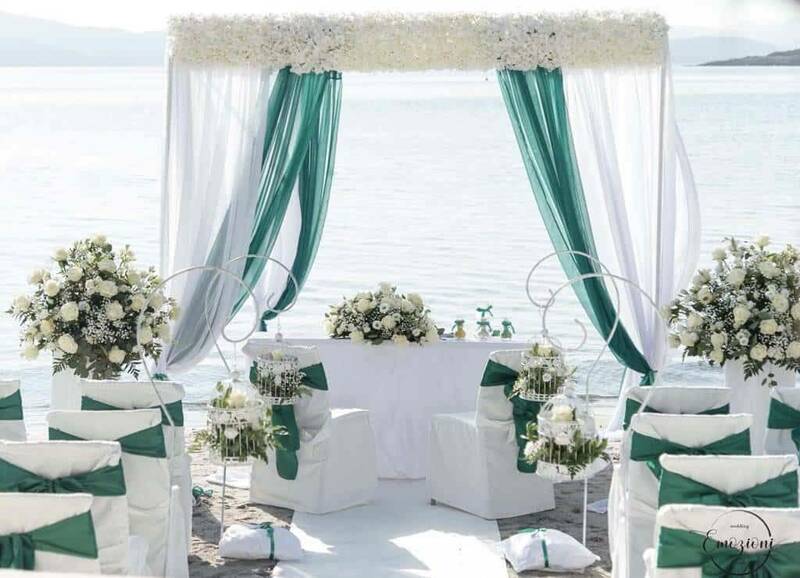 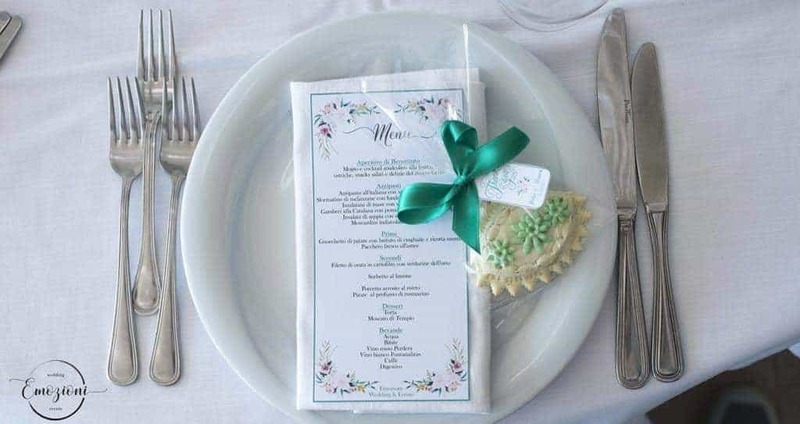 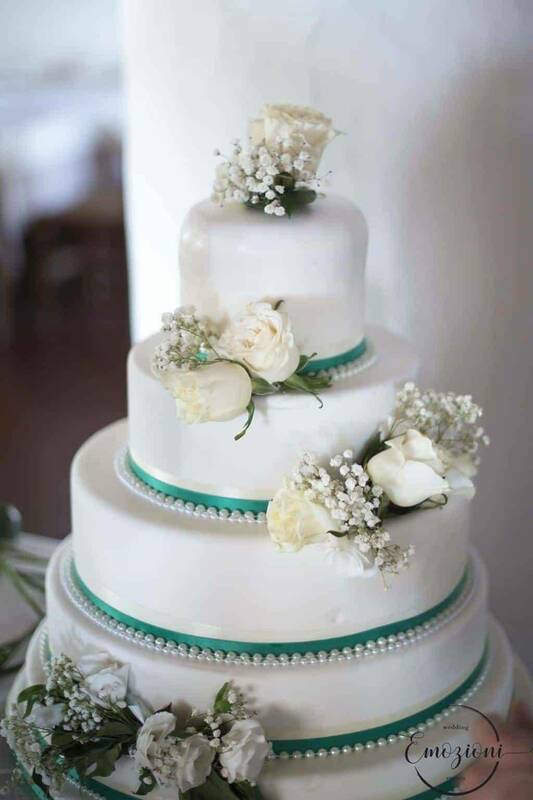 Simplicity, elegance and accuracy are the winning features that distinguish Emotions Wedding & Events. 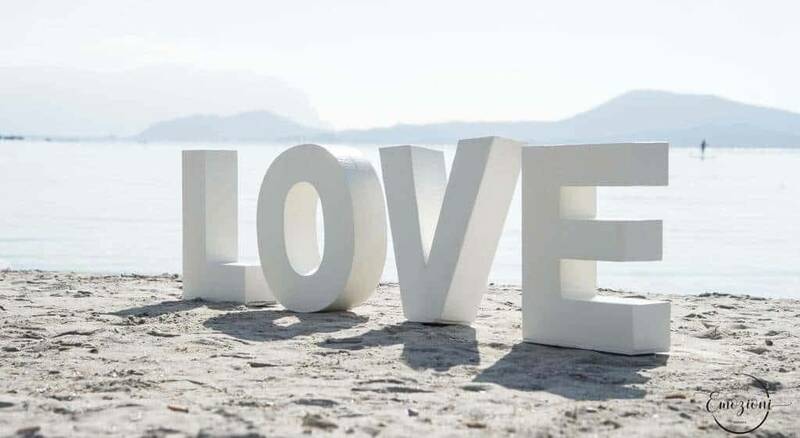 With her, you can think, plan and realize your most beautiful moment having the certainty that it will be studied just for you. 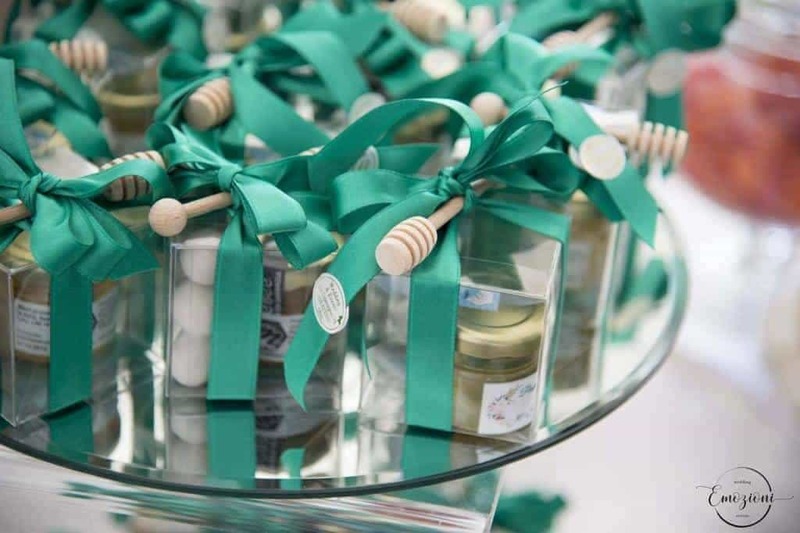 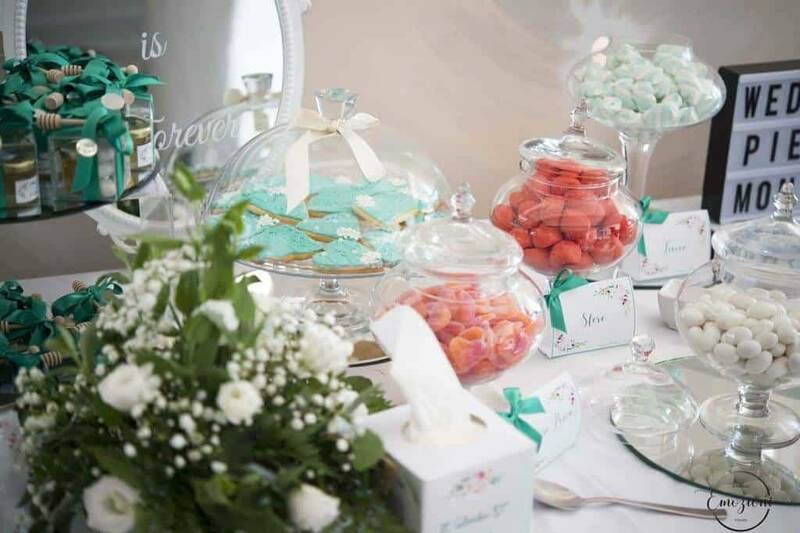 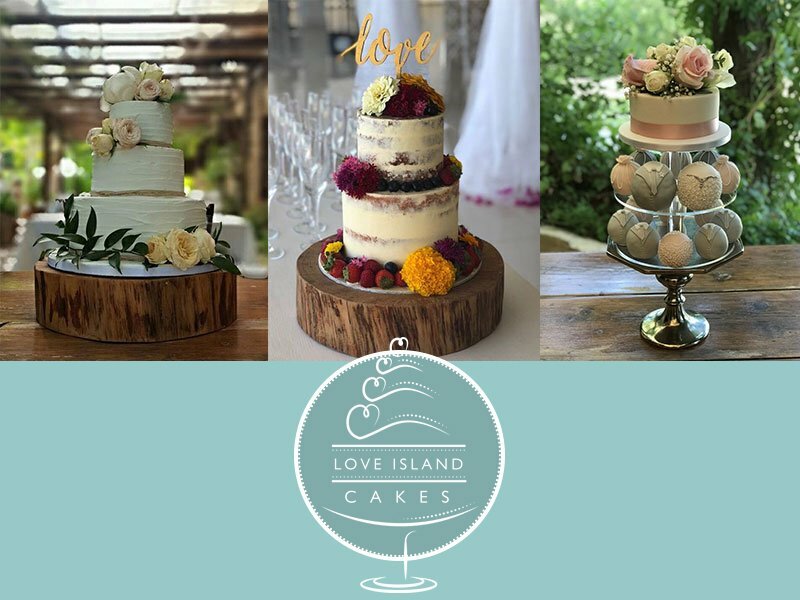 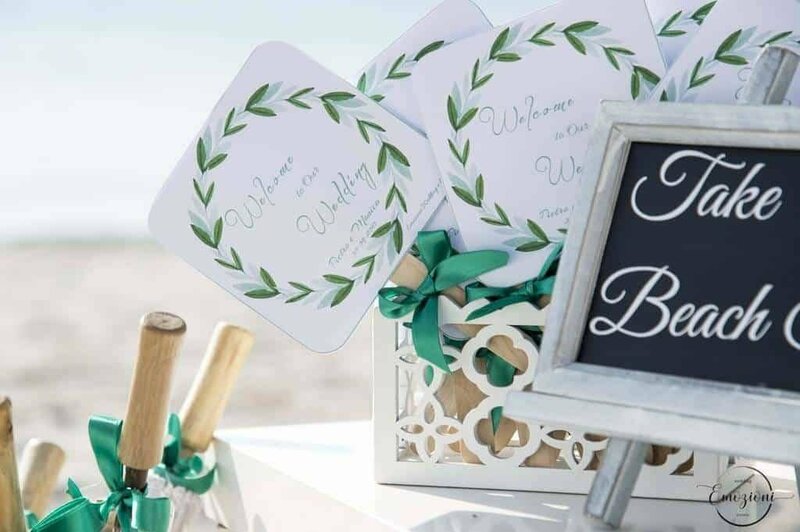 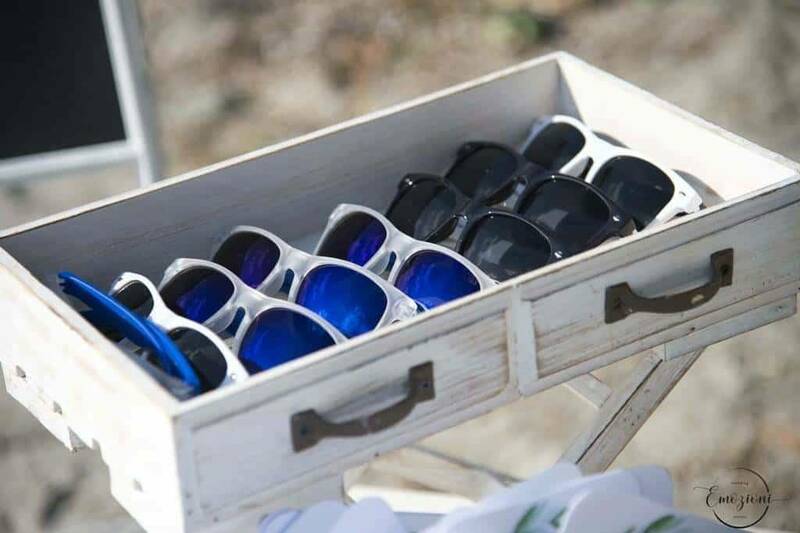 Also creates and personalizes everything according to your needs such as favours and the whole event, is always looking for new shapes and materials: for you, it is the particular that makes the difference.